Hawkesbury River Ferries promise to turn your trip in memories. 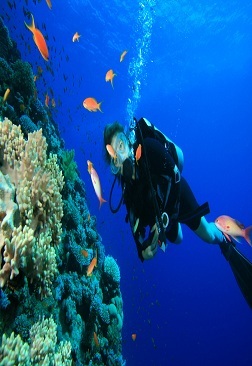 Get clicked, capture sea life and cherish the lifetime experience of travelling across the deep blue sea. Hawkesbury River Ferries is a decade-long company enabling people to float on the clean waters of the Tasman Sea and other rivers. We offer comfortable yet stylish houseboats for vacations. Our fleet of seven houseboats offers world class on-boat facilities. Tourists flow down to Sydney for enjoying the beauty of nature. 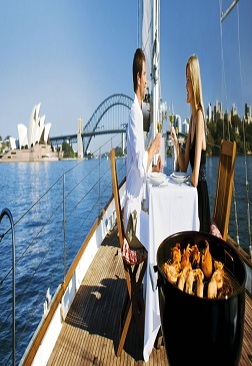 Hawkesbury River Ferries present you a sea of opportunity to Reinvent, Rejoice and Relax. Hawkesbury offers something more than others. Explore and visit beautiful places in Australia with us. As we suggest the best type of yacht for you. Enjoy the company of your beloved in the calm sunset and dazzling lighting on our yachts. The quietness of the Tasman Sea gives the pleasure of relaxing. Big size families can opt for the famous Home Cruiser. Home cruiser absorbs twelve people at once. Driving Home Cruiser is an easy task as the yachts comprise of the electric anchors, engine controls, and two-way driving technique. The ferries we offer are a floating house on the sea. All the yachts are enabled with Inverter, Cooking Utensils, and Cutlery & Crockery. These features help you go with the flow. You can charge mobile phones, cameras, and laptop. Sydney is a wonderful place to enjoy sun bath, water sports and beaches. Hawkesbury River Ferries allows exciting water activities on yachts such as towing of Jet Ski and Ski boats. Hawkesbury River Ferries gives an incredible deal of water adventure. 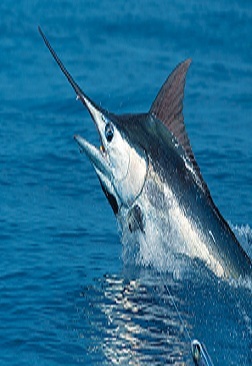 Enjoy fishing, sailing and sea diving. Our company believes in living life king size. Thus, we offer full day activity on boats. Our yachts are equipped with fishing ropes and BBQ station. This allows the guests to enjoy fresh sea food. Also, the vessels we offer are designed in a modern way. Thus, our yachts offer everything necessary for holidaying on a cruise. Holidays with us are so much fun. As we have something for everyone. Music system, small kitchen and spa on the boats are some of the major attractions in all our yachts. 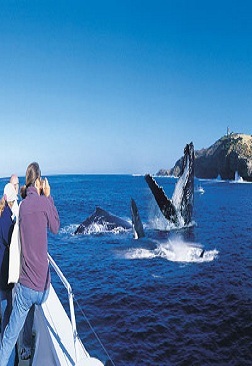 We offer whale watching on the trips. This activity is so much the fun. As people get extremely close look at the whales around. Lie back on the wooden rocking chair and enjoy a bright sunny day on the waterbed of the Island country. Visit us on the Coffs Harbour and take an inside tour of all the houseboats available with us. Pick a day boat or any other cruise and enjoy our holidays like never before. Clean water, fresh air and bright sunshine enable boat riders to experience life at Sea. Come with us and to unearth the beauty beneath the calm ocean. Take pleasure in living life to the fullest while chasing down the water on the eastern coastline of the eye-catching realm called “Australia”. Catch the life of aquatic animals while sailing through the deep blue ocean. Reinvent a new you on Spa Houseboat and feel young like never before this vacation. Enjoy every bit of your holiday by riding on the high waves of the deep-sea. TDe-stress your mind from worries and relive the life with your beloved.